After several weeks of organization and orientation, the 116th Congress is finally up and running at full speed. Last week, President Donald Trump gave his second State of the Union speech, addressing the need to continue supporting reforms at the Department of Veterans Affairs. He also highlighted efforts to stop “endless wars” by removing troops from Syria and Afghanistan. Following the State of the Union, both the House and Senate have full dockets. The funding that ended the partial government shutdown two weeks ago runs out at the end of this week, so Congress is still working toward an agreement to fund the rest of the government. Whether that agreement includes money for a border wall and increased security remains to be seen. Even outside of immigration and funding talks, it’s going to be a busy week in Washington. Here’s what’s on the schedule this week for veterans and the military. The House Veterans’ Affairs Committee will hold its first formal organization meeting on Wednesday at 10:00 a.m. That meeting will set the stage for a hearing to immediately follow on what’s in store for the future of the VA. Members will likely discuss the usual topics at that meeting – health care, benefits, changing demographics and modernization of facilities and records. The House Appropriations Committee will also dive into some veterans’ issues on Wednesday at 2 p.m. 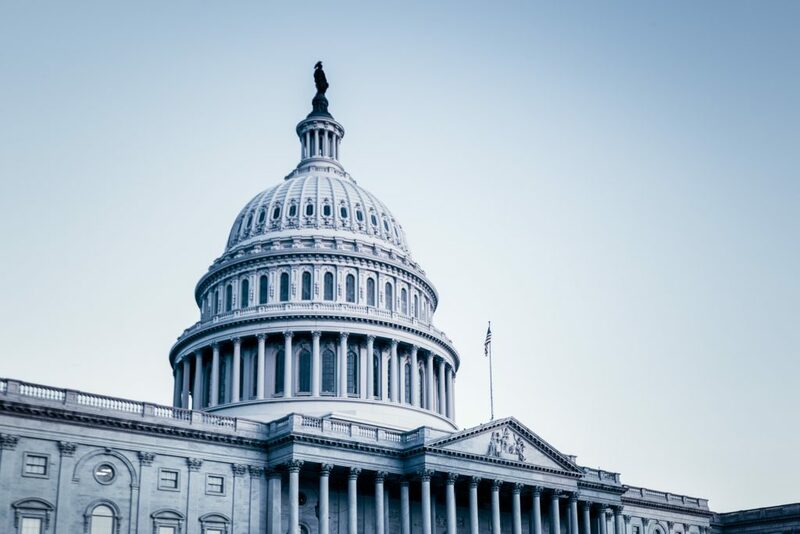 The Subcommittee on Military Construction, Veterans Affairs and Related Agencies will meet to discuss health care challenges faced by veterans, especially older veterans in long-term care. The same subcommittee will also hear from the VA Office of Inspector General Michael Missal on Thursday at 10 a.m. In defense news, the Pentagon and Congress are working through parts of the fiscal 2020 defense authorization bill. The Senate Armed Services Committee has multiple meetings scheduled this week on personnel issues and military operations. The committee will meet Tuesday at 9:30 a.m. to discuss needs from the U.S. Indo-Pacific Command and U.S. Forces Korea and then again on Wednesday at 2 p.m. to review the DoD’s work on improving military housing. On the House side, the House Armed Services Committee meets Tuesday at 10 a.m. to discuss nuclear deterrence policies with experts from outside the Pentagon. The House Oversight and Reform Committee will meet on Feb. 14 to review the impact last month’s government shutdown had on the U.S. Coast Guard. There will be big foreign affairs news coming out of the House this week. The Rules Committee meets today on H.J. Res. 37, a resolution directing removal of U.S. armed forces from Yemen. That resolution will then go to a floor vote in the House later this week. The House Foreign Relations Committee will meet Tuesday, on another hot button issue – Venezuela. The country has been in the news recently as many nations are recognizing opposition leader Juan Guaido as the country’s interim president over sitting president Nicolas Maduro. The news is changing every day. Keep on top of these issues and more by subscribing to CVA’s Morning FRAGO!